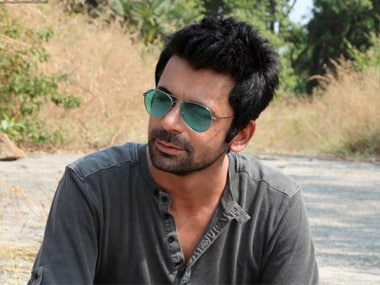 After recruiting Sanya Malhotra and Radhika Madan, Vishal Bhardwaj has now roped in comedian Sunil Grover for his upcoming comedy-drama Chhuriyaan. 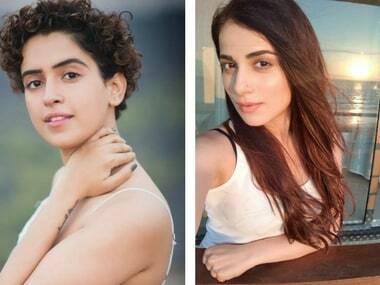 In Vishal Bhardwaj's upcoming film Chhuriyaan, actresses Sanya Malhotra and Radhika Madan will essay the role of sisters. 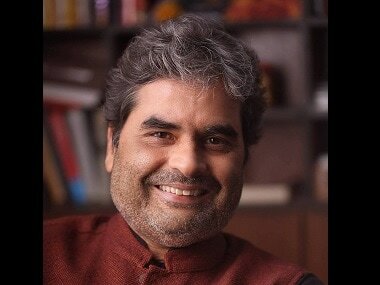 Has Vishal Bhardwaj moved on from Irrfan-Deepika Padukone project to Churiyan with Sanya Malhotra? 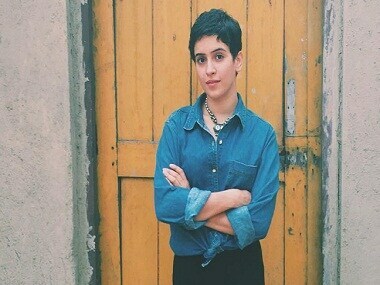 Manmarziyan: Aanand L Rai signs Sanya Malhotra as leading lady, Anurag Kashyap as director? 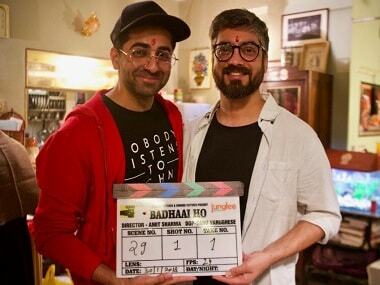 Aanand L Rai had initially signed Ayushmann Khurrana, Kriti Sanon and Ashwini Iyer Tiwari for Manmarziyan but they are now collaborating on Bareilly Ki Barfi. The winner's of this year's GQ Best Dressed Awards were Ishaan Khattar, Harshvardhan Kapoor, Vir Das, and Tiger Shroff, among others. 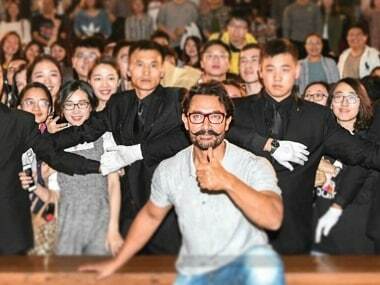 At the premier of Dangal, Aamir Khan said that collaborating on films could bring the people of India and China closer. Catch Kareena Kapoor Khan, Amyra Dastur and Karn Malhotra, along with Dangal girls Sanya Malhotra and Fatima Sana Shaikh in this edition of Gossip Guy with Renil Abraham.